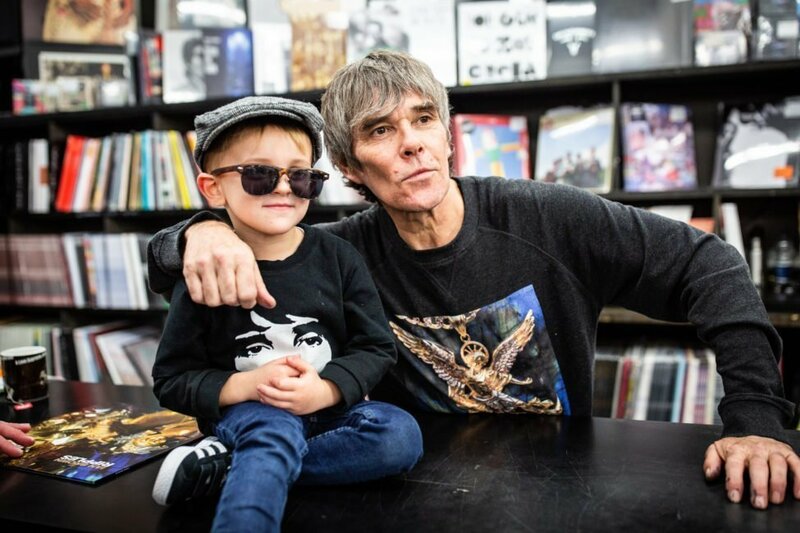 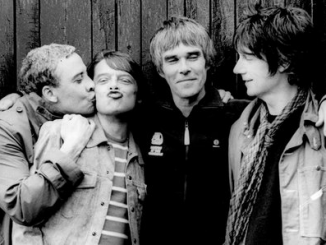 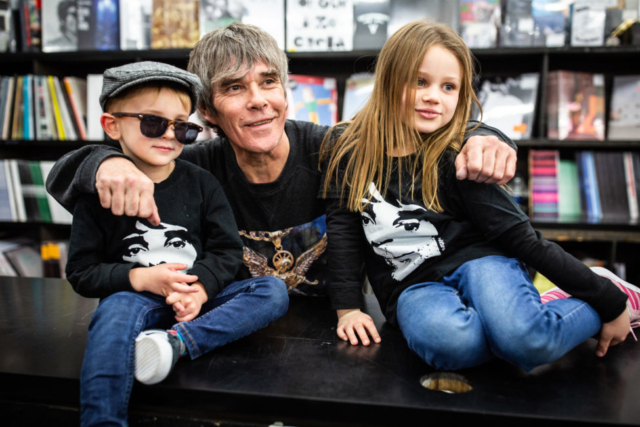 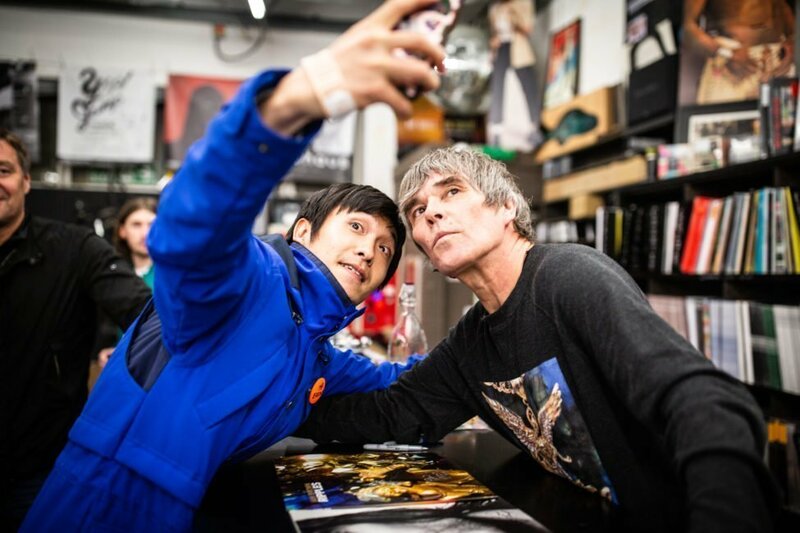 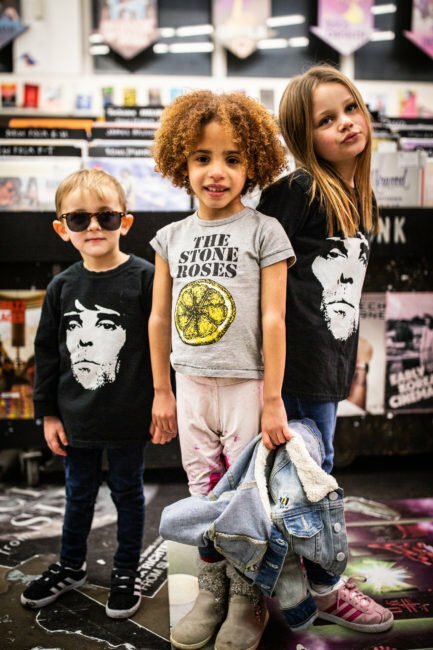 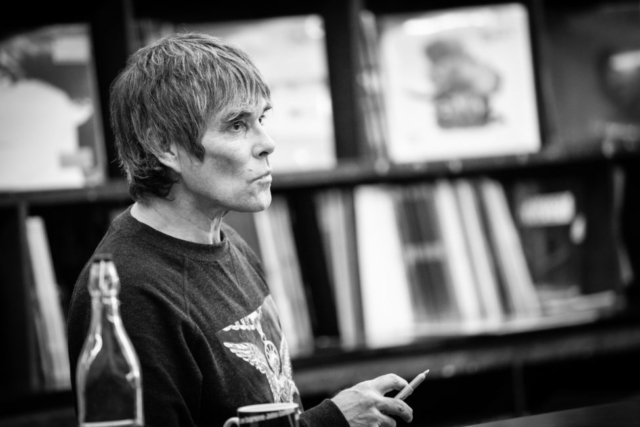 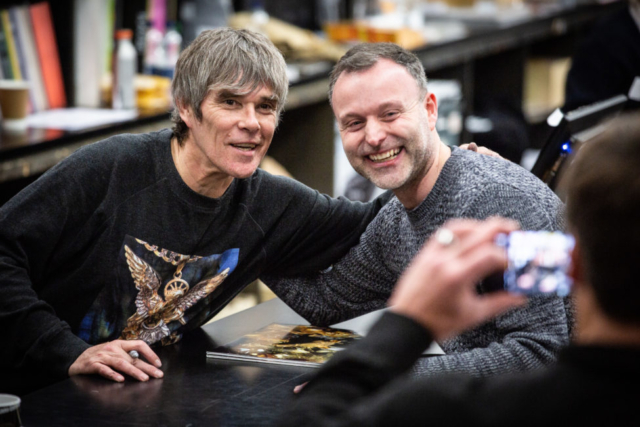 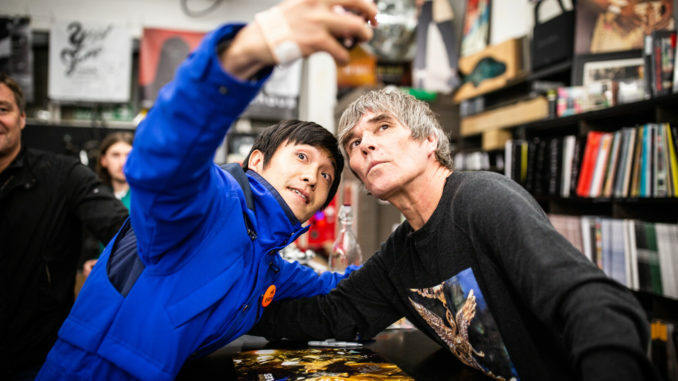 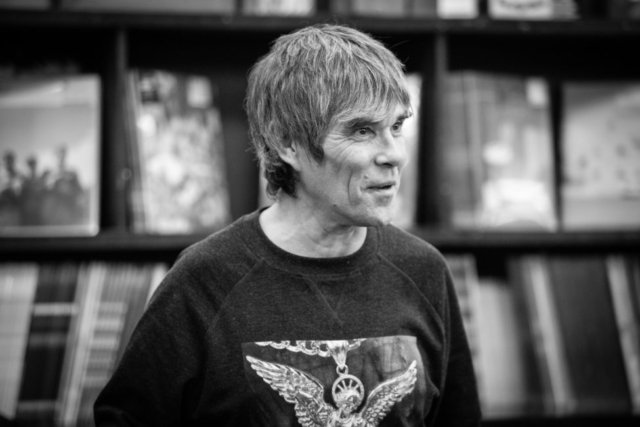 Ian Brown’s highly-anticipated new album, ‘Ripples’, is out now – his first solo material in nine years. 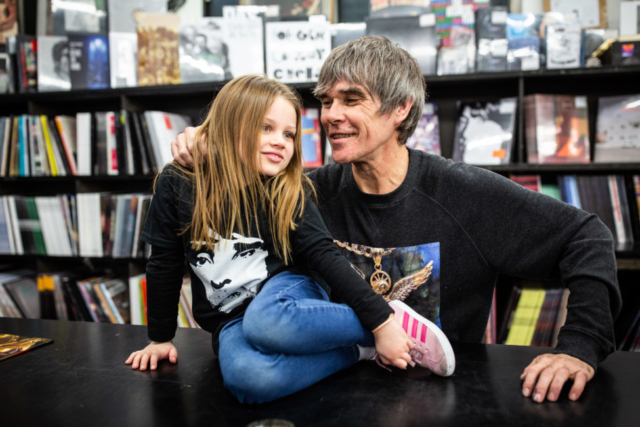 Listen to the record here. 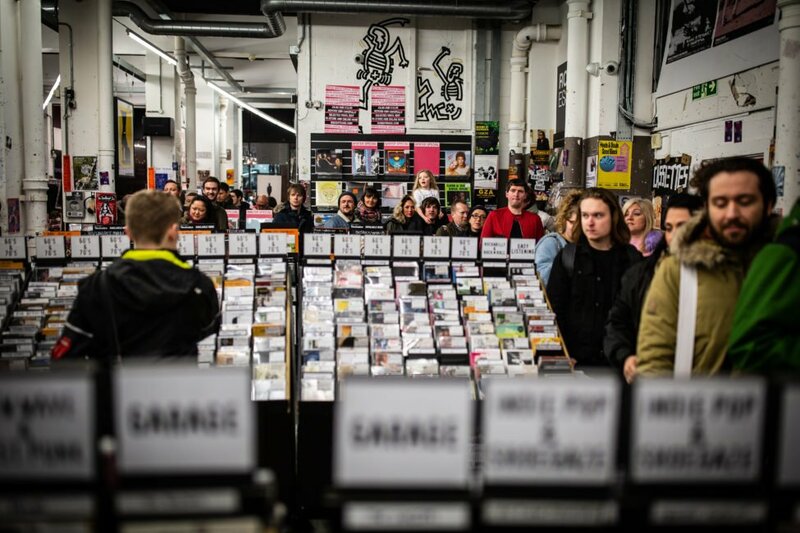 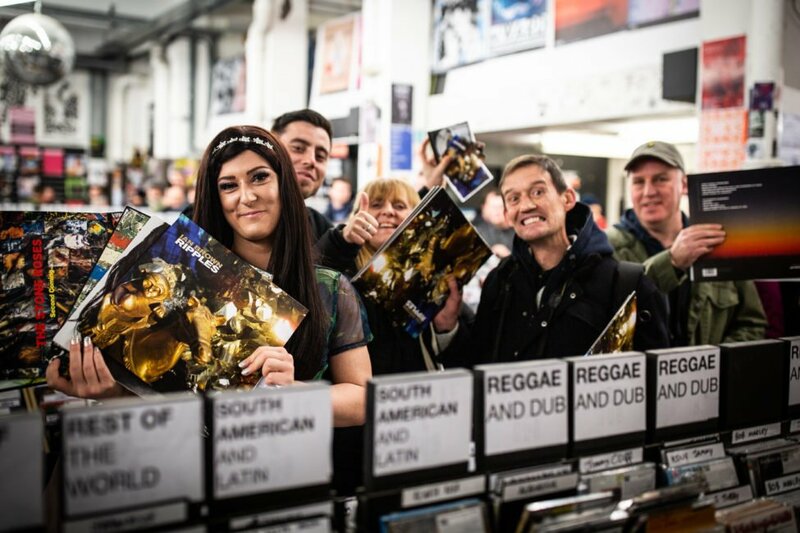 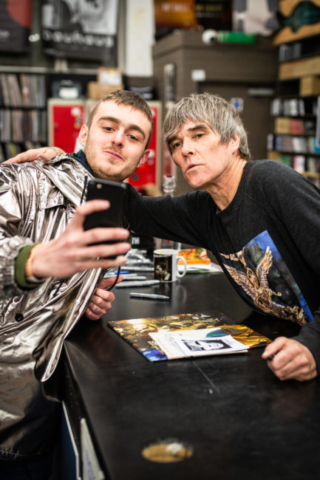 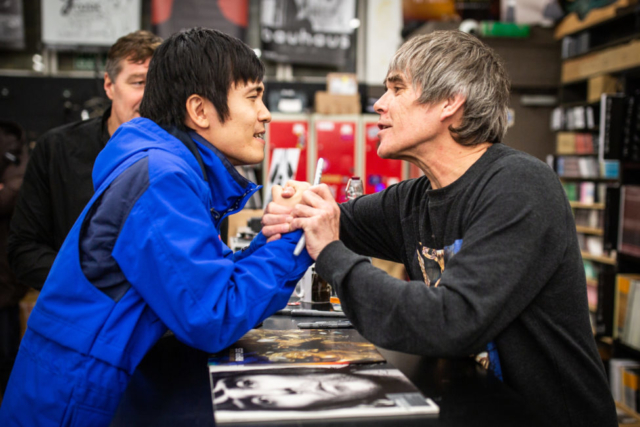 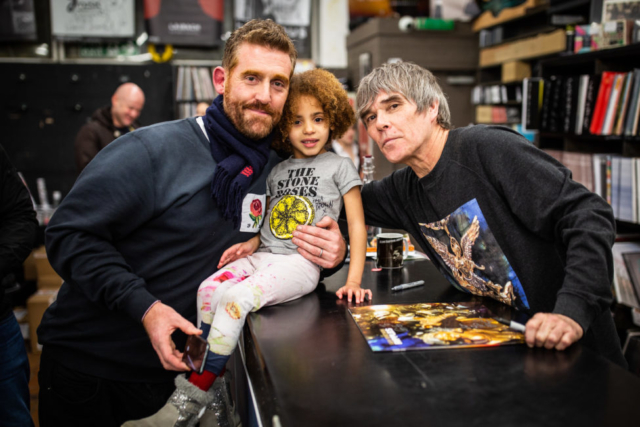 To celebrate the album’s release, Ian took part in a special in-store signing at Manchester’s Piccadilly Records. 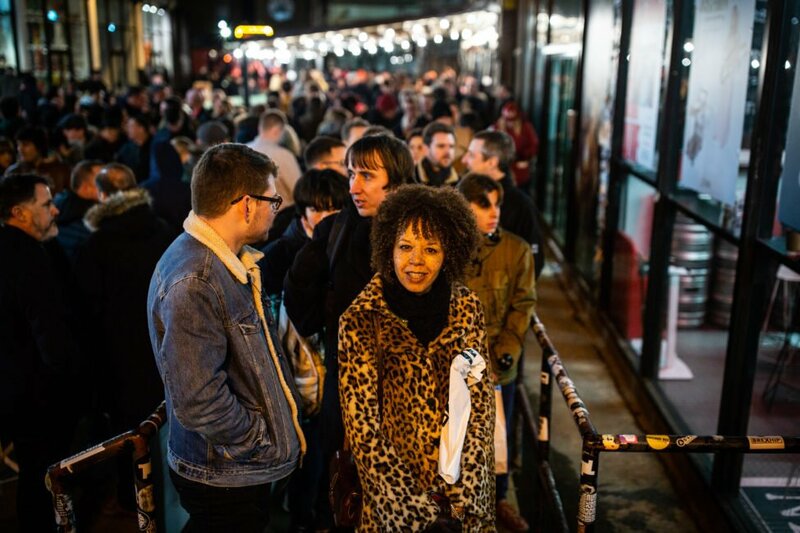 The lucky fans who managed to get a ticket for this intimate event queued for hours outside the independent record shop before opening. 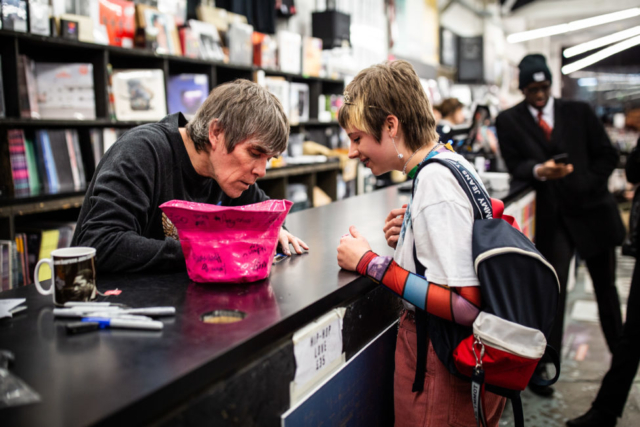 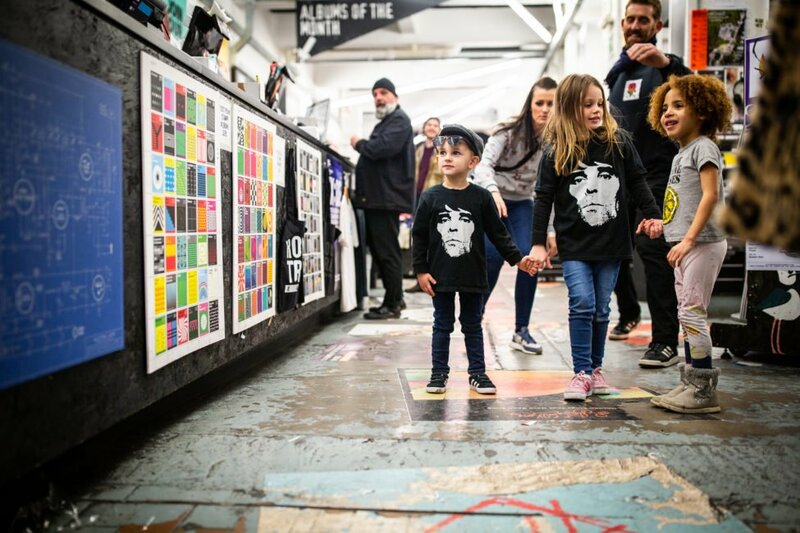 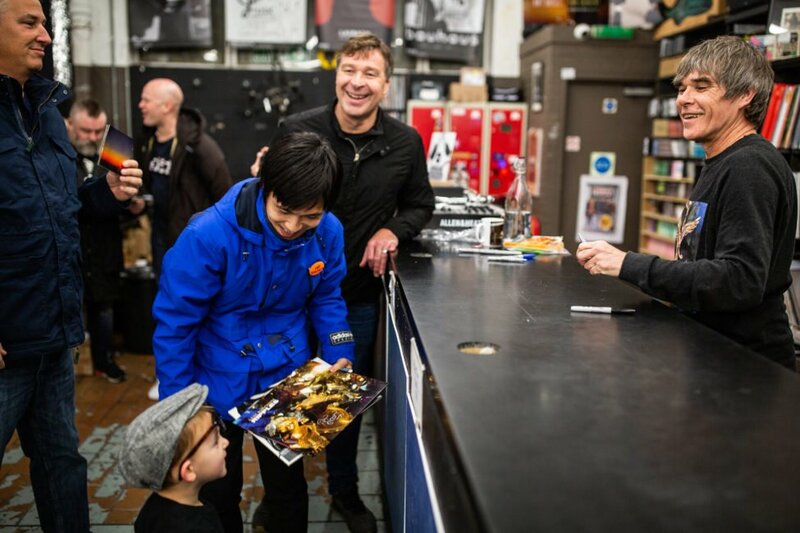 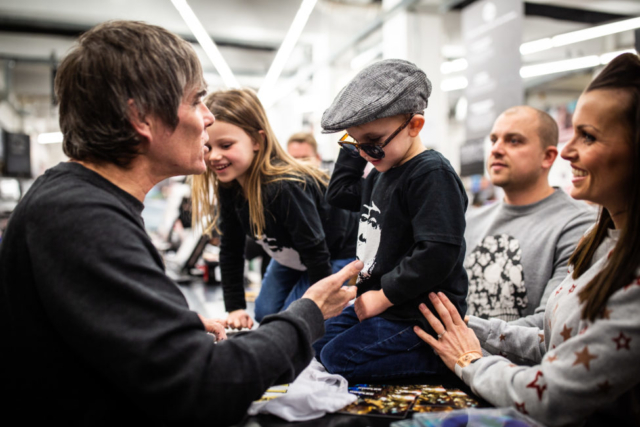 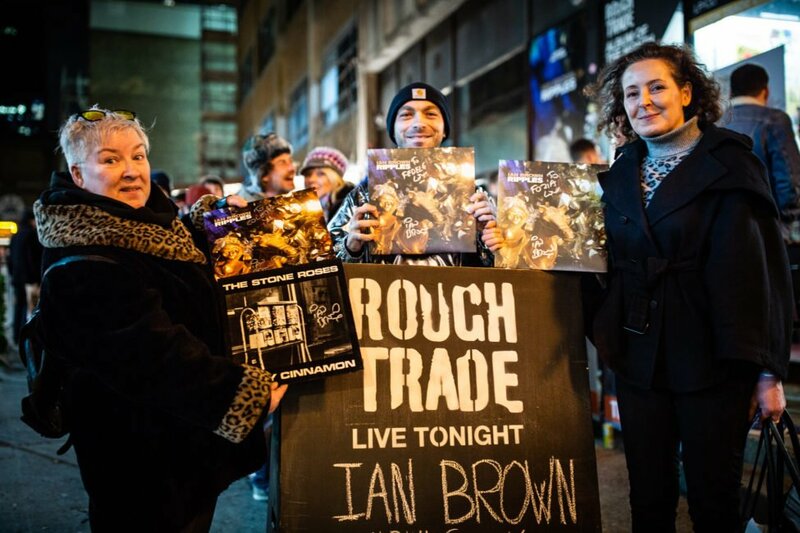 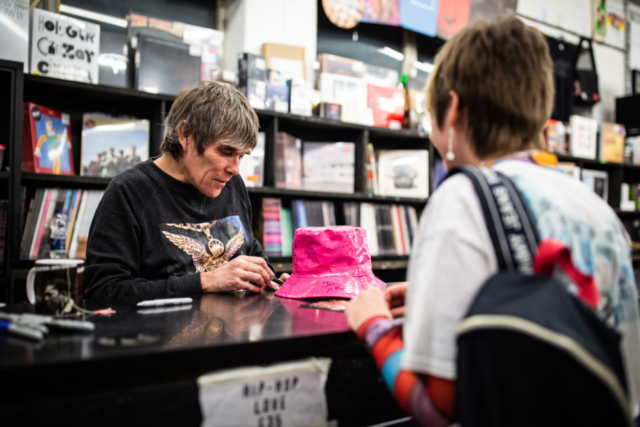 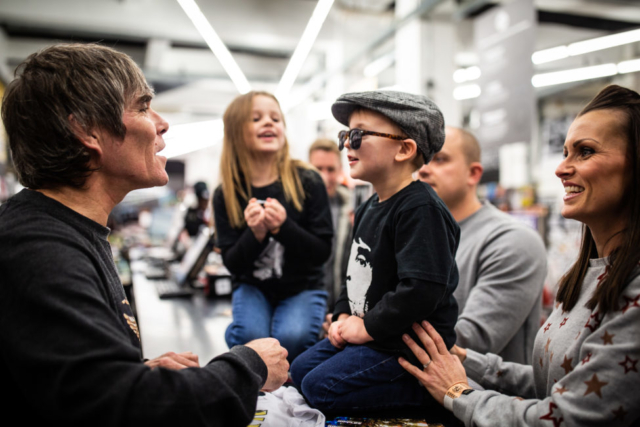 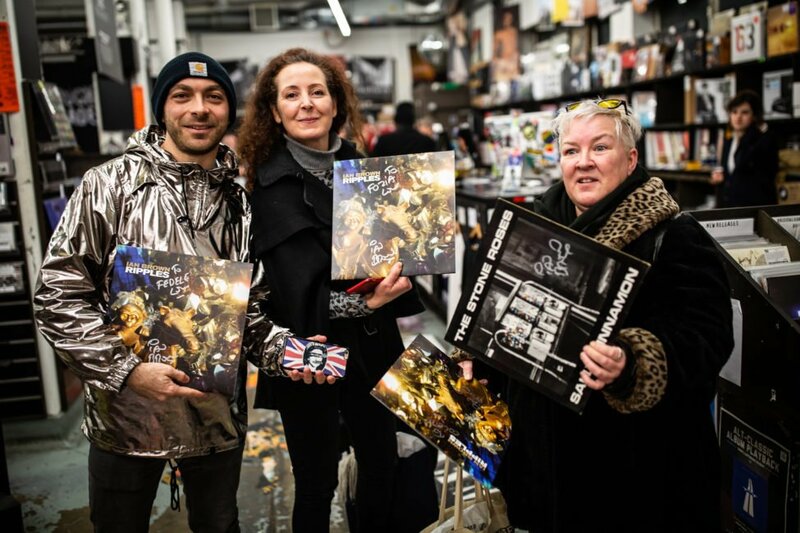 Fans in London will also got the chance to meet Ian, as he took part in another in-store record signing at Rough Trade East in Shoreditch. 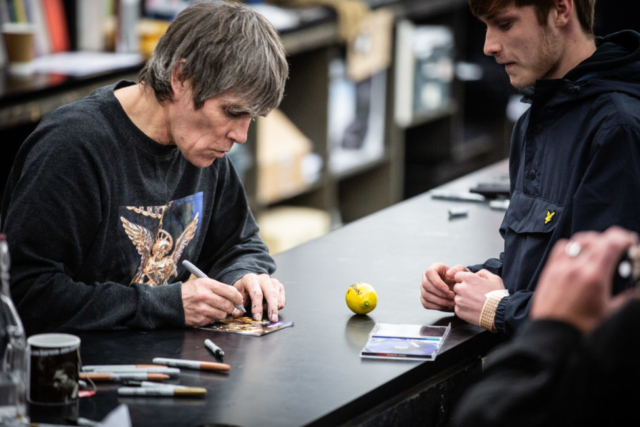 Check out images of both signings below. 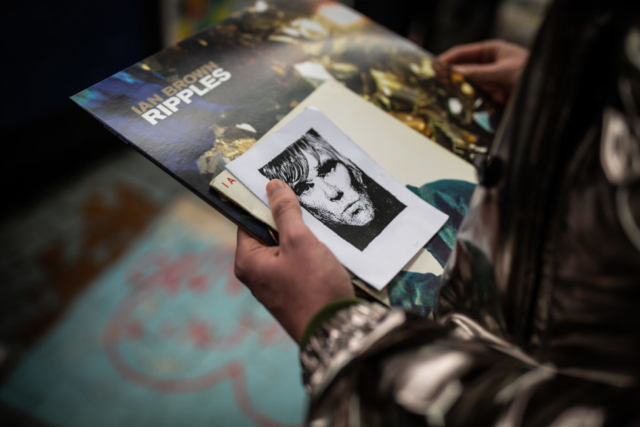 ‘Ripples’ includes the singles ‘First World Problems’ and ‘From Chaos to Harmony’, as well as the previously released tracks ‘Black Roses’ and ‘Ripples’. 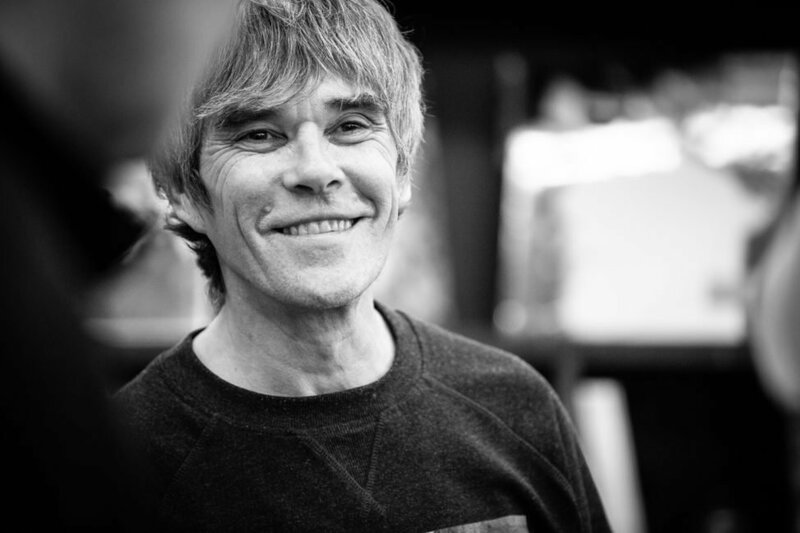 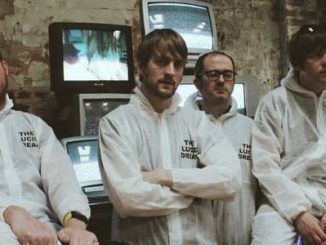 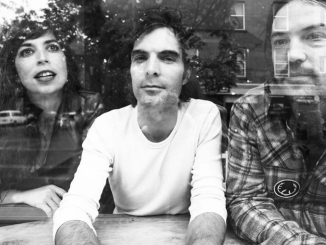 Ian produced the album and wrote the majority of the tracks, as well as playing guitar, drums and a host of other instruments.